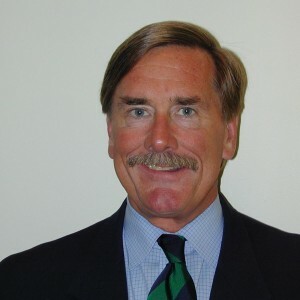 Robert Bishop is the former editor and publisher of Gold Mining Stock Report, a publication focused on emerging gold and other natural resource companies. Published from 1983 until 2007, GMSR was best known for its early advocacy of the Canadian diamond and Voisey’s Bay discoveries. A Journalism graduate of the University of California at Berkeley, Mr. Bishop is now a private investor—and eternally grateful for not having to write about resource stocks in recent years.